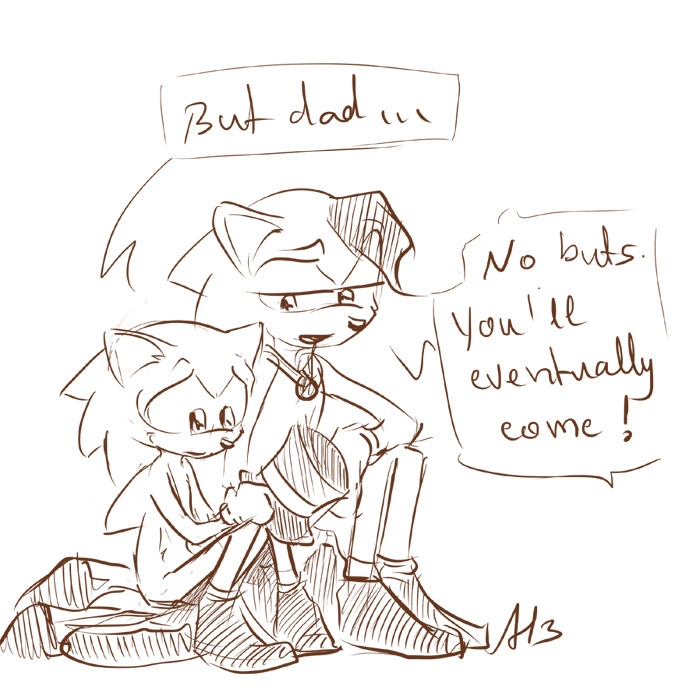 Scourge probably would wish to have some time with his father, all away from serious business. I noticed Anti-Jules says "No buts,You'll eventually come." but that doesn't make sense.